Sunti Golden Sugar Estate (Sunti) is developing a new sugar project in Nigeria and has selected Booker Tate as its technical partner. This project is a new raw sugar factory being constructed on the Niger River in Niger State, 300 km west of Abuja. 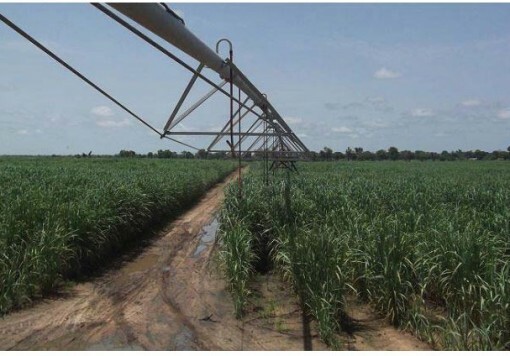 This will be the first new sugar project in Nigeria in several decades and is part of the national programme to expand the agriculture sector. Sunti is part of the large and successful Nigerian food company, Flour Mills of Nigeria. The project includes a 3 000 tc/d factory supplied by an Indian contractor. In anticipation of future demand, the factory design includes a planned capacity expansion to 4 500 tc/d. The Sunti estate encompasses around 9 000 hectares of land along the banks of the Niger River. A system of canals and dykes will provide irrigation during the dry season and flood protection during the wet season. Booker Tate is an integral part of the project, assisting Sunti at every stage of the development. 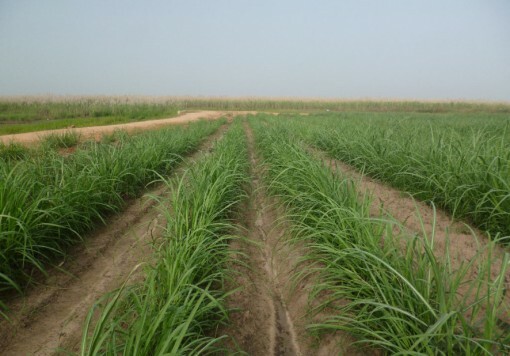 Cane sugar production is a new sector for Sunti and it was critical that the right partner with appropriate expertise in the industry was selected. 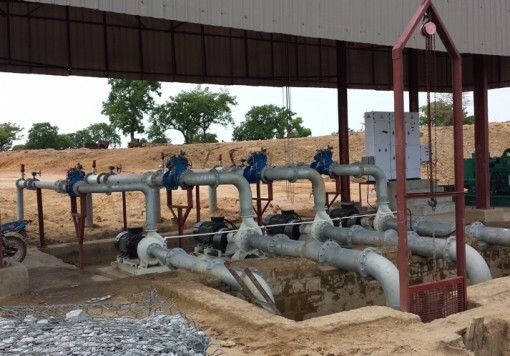 Initially, Booker Tate assisted Sunti with specifications for the project including factory design, contractor selection and final negotiations. This was followed by a review of contractor drawing and equipment submissions and investigations into new technologies that could be used at the project. In 2013 the first visit to the Sunti project site by Booker Tate specialists took place which included an agriculture review of the farm development. Sunti and Booker Tate continued to work together and an extension to the original support agreement was entered into in 2014. This extension included additional technical support over a two year period and included a series of support visits generating optimum land development and cane production plans in a complex location. A further agreement has been signed in 2016 for the provision of a General Manager and continuing technical support for a period of 3 years. The technical support provided encompasses all areas of factory and agricultural development. Booker Tate is unique in the sugar industry as it has comprehensive expertise in both areas. Harvesting of the first sugarcane, commissioning of the factory, and processing of the first cane into saleable sugar was achieved in 2016. Booker Tate will remain a key partner for Sunti and will continue to support the implementation of the project, including technical assistance during the initial commercial operations.